Recent decades have witnessed an explosion in neuroscientific and related research treating aesthetic response. This book integrates this research with insights from philosophical aesthetics to propose new answers to longstanding questions about beauty and sublimity. Hogan begins by distinguishing what we respond to as beautiful from what we count socially as beautiful. He goes on to examine the former in terms of information processing (specifically, prototype approximation and non-habitual pattern recognition) and emotional involvement (especially of the endogenous reward and attachment systems). 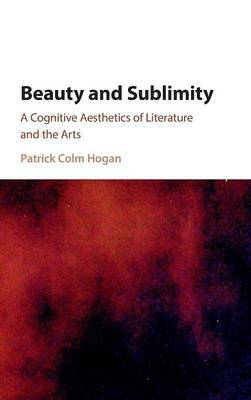 In the course of the book, Hogan examines such issues as how universal principles of aesthetic response may be reconciled with individual idiosyncrasy, how it is possible to argue rationally over aesthetic response, and what role personal beauty and sublimity might play in the definition of art. To treat these issues, the book considers works by Woolf, Wharton, Shakespeare, Arthur Miller, Beethoven, Matisse, and Kiran Rao, among others.